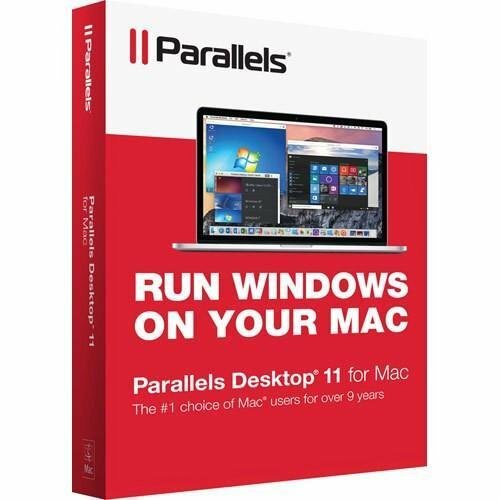 I don't own a Mac (yet), but it looks like the latest release of Parallels virtualization software, Parallels Desktop 4 for Mac, caused quite an excitement among the fans. I thought I'd share the links with you. I'm going through a rather busy week, so only one thing from the news today: VMware releases Workstation 6.5! Virtual Geek: What does vStorage Really Mean? Virtual Optics: Why VMware over NetApp NFS? Feel free to share more links in the comments, I'm always interested in learning more and helping people share really useful posts! With the ever-increasing number of exciting changes and news in desktop virtualization space, I think this website needs regular summaries, and they will probably look similar to this post today. Let me know if you like the format and whether you want me to change or add anything. VMworld 2008 is happening in Vegas this week, so naturally most of the news are to do with VMware! VMware View is announced – it's a set of products that extend VMware’s Virtual Desktop Infrastructure (VDI) solutions to include both server hosted virtual desktops and client virtual desktops that can run on any laptop or desktop computer. 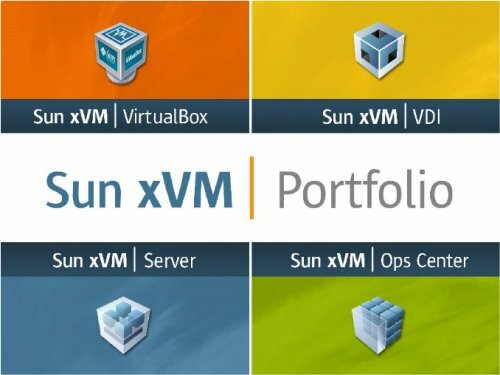 Sun Microsystems has announced a full virtualization portfolio last week: Sun xVM. 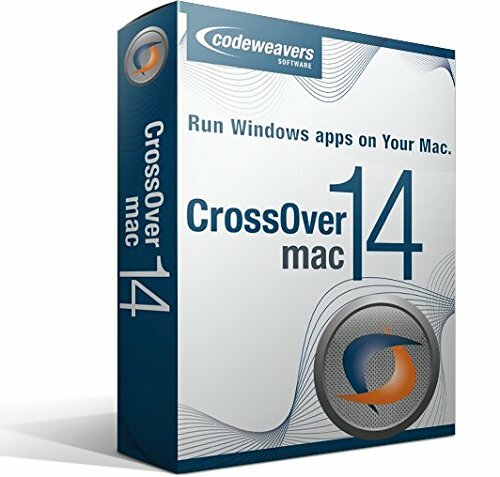 While there is a PDF product description for xVM portfolio, I thought I'd take a minute to mention it here before posting my first impressions next week. Finally, I have the time to confirm one of the releases I've been waiting for: VirtualBox, a desktop virtualization by Sun Microsystems, turned 2.0 last week and you can download VirtualBox 2.0 right now! 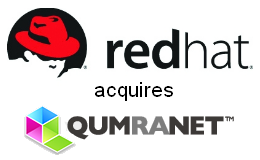 One of the highlights of the past week is the acquisiton of Qumranet by RedHat. Qumranet, the author and main developer of KVM (Kernel-based Virtual Machine), will join RedHat with both desktop and server virtualization products. Doing a few experiments with VMware ESX 3.5 today, I've made a typo (twice!) when setting up a password for one of the systems, and this resulted in me locking myself out of ESX server upon the completion of its install. Luckily, there's a rather easy way to change the forgotten password to something new, and I thought I'll explain how it can be done. I'm pretty sure I have mentioned it in one of the VirtualBox announcement posts: if you have an existing VMware VM disk image with your OS installed in it, you don't even have to convert it when you switch to Sun xVM VirtualBox. VirtualBox natively supports VMware VMDKs, but so far I was unable to boot any of the Windows XP VMware VMs in VirtualBox – only a few seconds after being turned on, the VM will seemingly hang even though I/O icon in the statusbar of it will indicate some traffic. 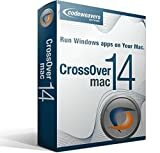 Turns out, it's a well known problem, and there's a very simple solution to it explained on the Migrate existing Windows installations to VirtualBox page of the Virtualbox wiki. Basically, pre-installed Windows images fail to boot up in VirtualBox because of the HAL (Hardware Abstraction Layer) problems. 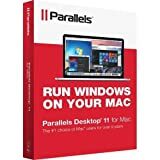 They are supplied in a form of 3 different DLLs, and only one is picked based on your hardware configuration at the time of a Windows install. Because VMware supports IO APIC in VMs by default, that defines the HAL version used in your Windows VM. 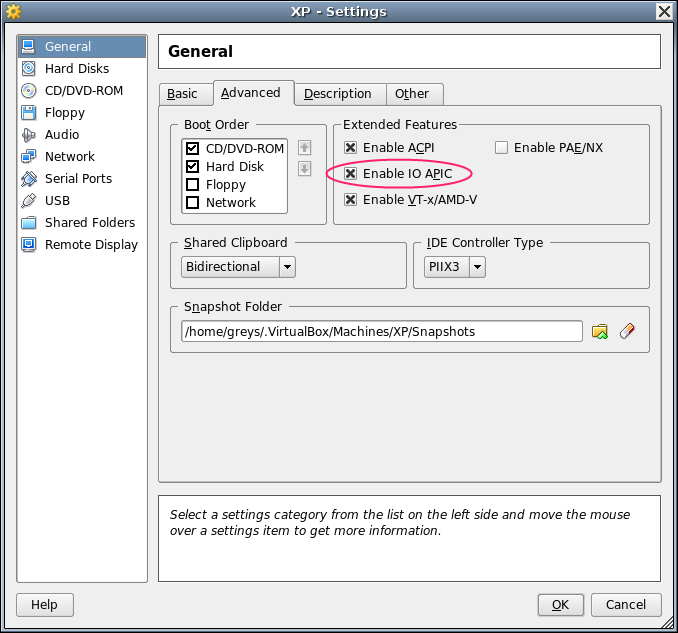 VirtualBox is a bit smarter: IO APIC is disabled by default due to expensive (CPU-wise) virtualization. That's why, by default, your newly created VirtualBox VM will not boot a VMware image with Windows pre-installed. Still, the IO APIC option is here, so you can just enable it for your VirtualBox VM to make the Windows image work. This screenshot (click the thumbnail to see it in full resolution) shows what you need to do. That's it – this trick has really helped me, and I sure hope it helps you. 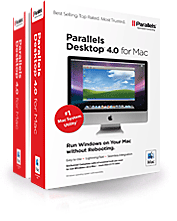 Stay tuned for more VirtualBox tips!